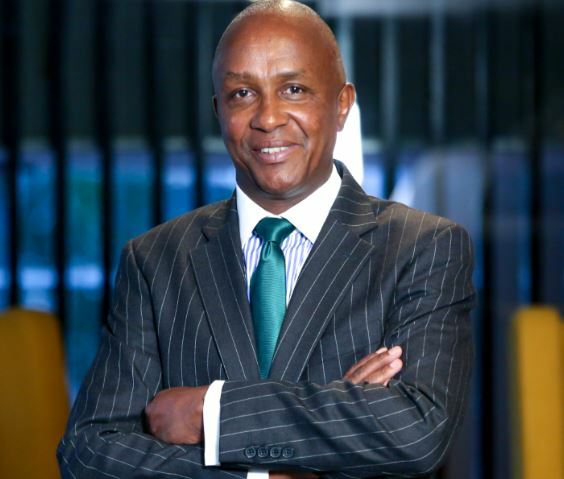 The board of Kenya Commercial Bank (KCB) group has appointed Mr Andrew Wambari Kairu as the group chairman, which took effect on October 24. He takes over from Mr Ngeny Biwott who chaired the Group Board since 2013. Mr Kairu has been an independent Non-executive director of KCB since 2016. He has been in the banking career for over 30 years with stints at the Commercial Bank of Africa, Standard Chattered Bank and Citibank. At Citibank, he was appointed as the head of emerging markets financial institution business in London. “He has an outstanding interpersonal and leadership skills from managing key senior level stakeholder relationships and driving performance against international best practices in risk management, corporate governance and compliance frameworks,” said the group company secretary Mr Joseph Kania. In 2004, he joined Ghana International Bank in London as the Chief Operating Officer and executive director, a position he held for over 10 years. He is also a member of the Audit Committee of Commonwealth Secretariat, London. Mr Kairu holds a Bachelors degree in commerce from the University of Nairobi, an executive Development qualification from Wharton Business and Corporate Governance Certification on Board’s Effectiveness from Havard Business School.